BeetleRim offshore operations takes advantage of low-cost technical manpower and infrastructure that is available to provide you with competitive rates for administrative services. 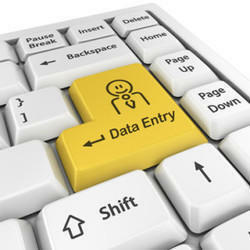 - Bookmark and Share Before getting to know what Questionnaire data entry is, we have to understand what a Questionnaire is. 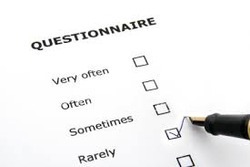 A Questionnaire is a form that comprises of a set of questions designed to get feedback from targeted respondents.